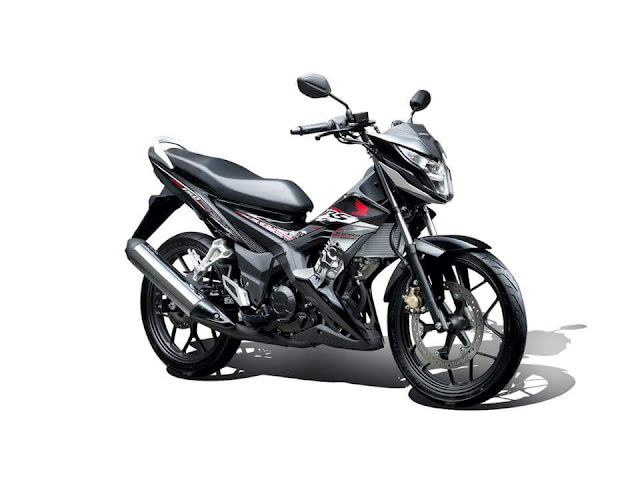 It was just a couple of months ago when the world's largest motorcycle manufacturer HONDA launched the BeAT Fi & Click 125i. And here they are again to introduce another exciting motorcycle in the Philippines. Hideo Nishinaga, AVP,General Manager, Sales and Marketing Division,Honda Philippines Inc.
At the Inside Racing Grand Prix (IRGP) The official public launch held at Carmona Racing Circuit, Mr. Daiki Mihara, Honda Philippines, Inc. President and Mr. Noriaki Abe of Asian Honda, Chief Operating Officer of Asia & Oceana Region of Honda Motor Japan, announces Honda’s commitment in delivering the most exciting Honda product for the New Generation. 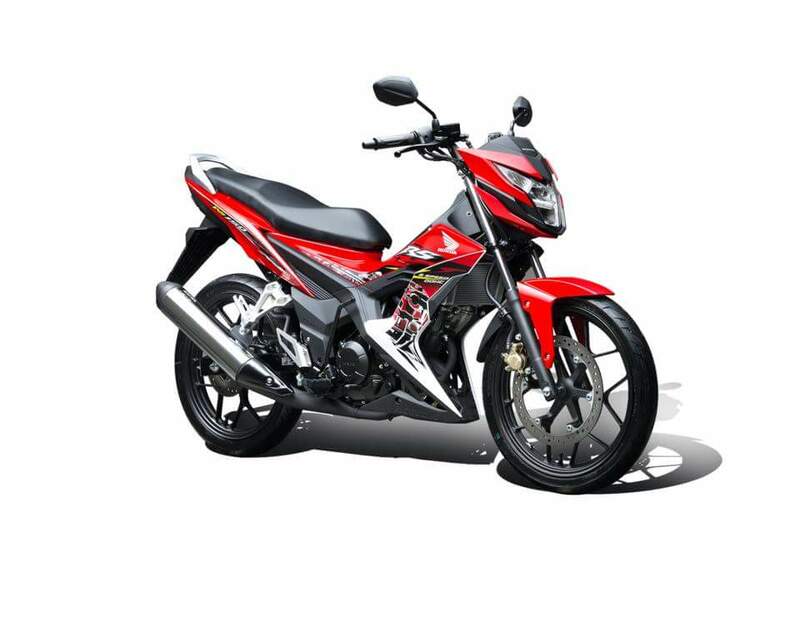 This time, not only that Honda has introduced in the Philippines Honda Smart Engines for Scooter or Automatic models, but now our New Generation of Filipino Sports Motorcycle Enthusiast can enjoy the All New Honda RS150 with Powerful Sports Engine. This is just the beginning of another Gen-S story to come hinted by the two top Honda executives. 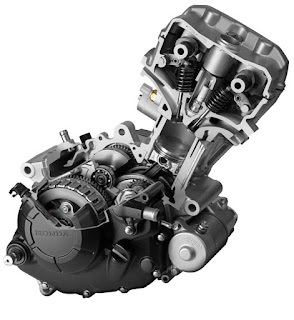 Design, Frame, and Engine synergy is what made this newest Honda motorcycle special. The bike design reflects aggressive new generation styling with sharp looking body and boasts attractive features from latest Super sports. 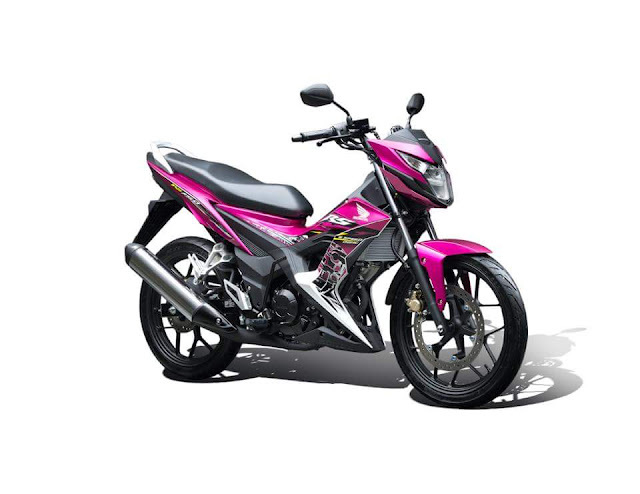 Giving pride to the rider is its sharp wedge shape and innovative and edgy surface treatment not to mention its class leading features of LED Headlight, Fully Integrated Digital Meter Panel, Rear and Big Diameter Front Disc Brakes, Aluminum Cast Wheel, Clamped handle bar, Tubeless tires, and Rear Monoshock absorber among others. 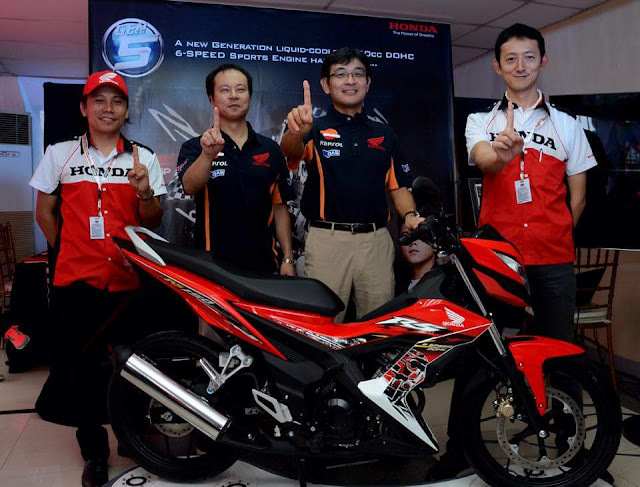 Now who's excited with this latest news about Honda motorcycles? Find out more about Gen-S stories, visit their website at www.hondaph.com or visit www.facebook.com/hondaph or contact the local dealer nearest you!